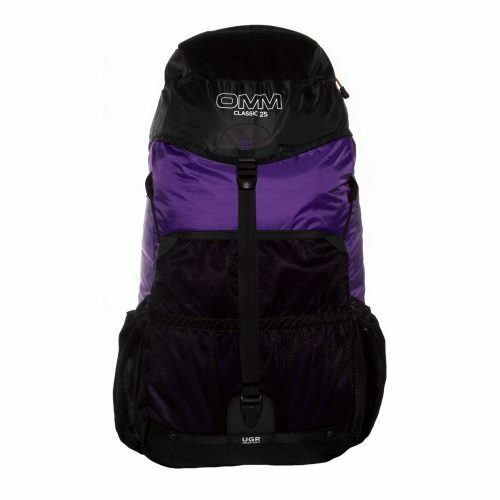 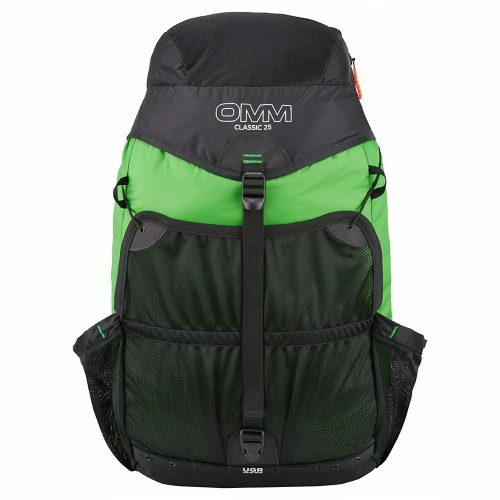 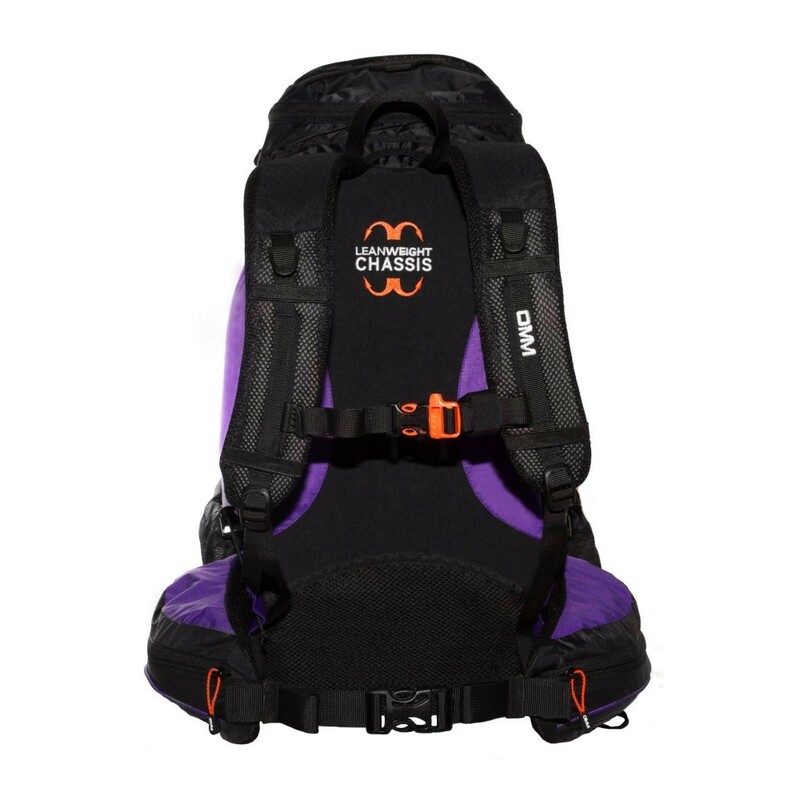 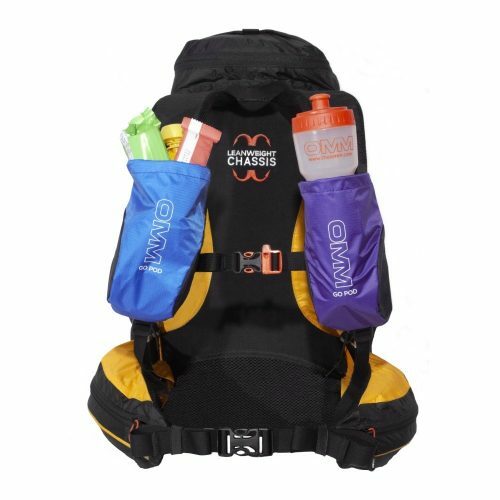 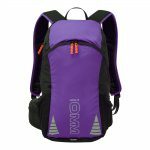 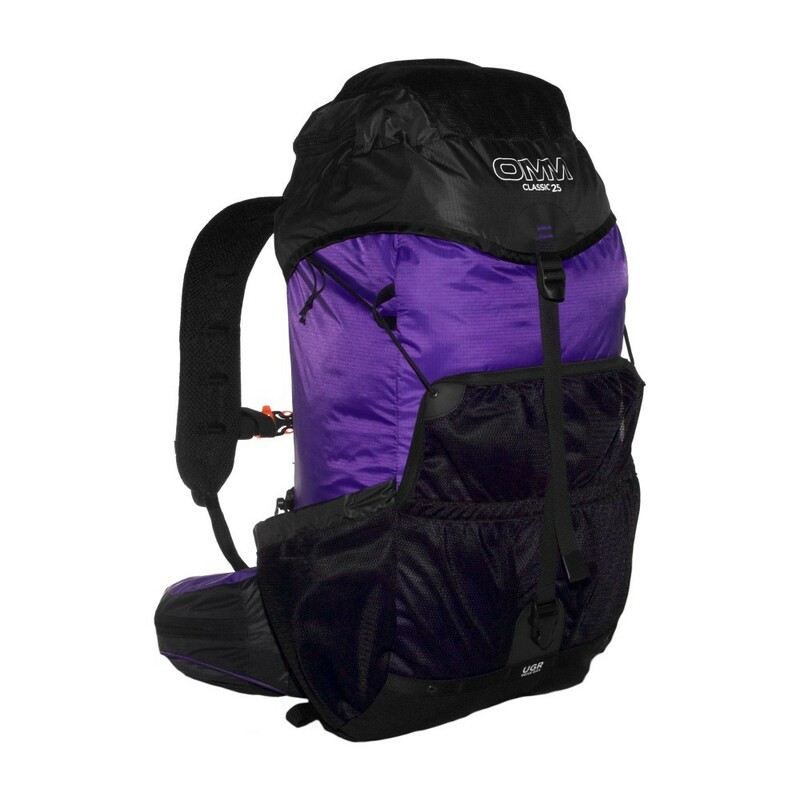 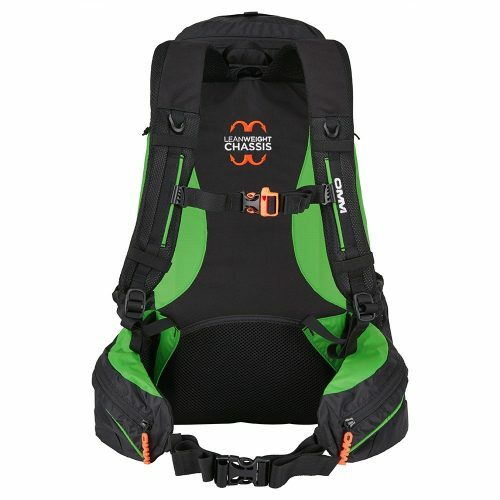 The benchmark for pack design, simple, effective, reliable. 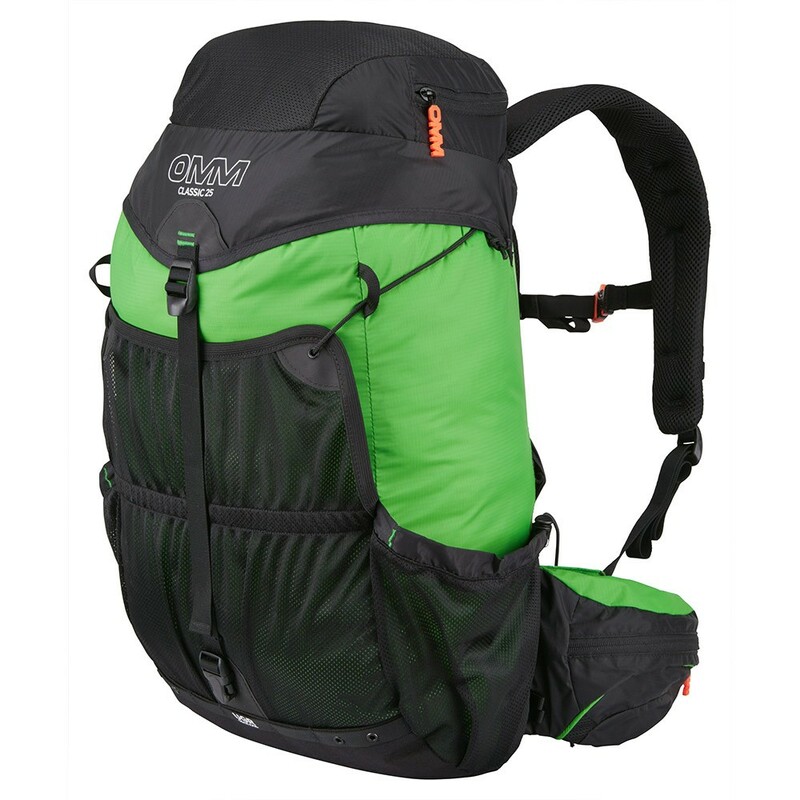 210T – Lightweight, waterproof rip stop fabric. HTTF – High Tensile Texturised Fabric used in areas where greatest strength and abrasion resistance is required.